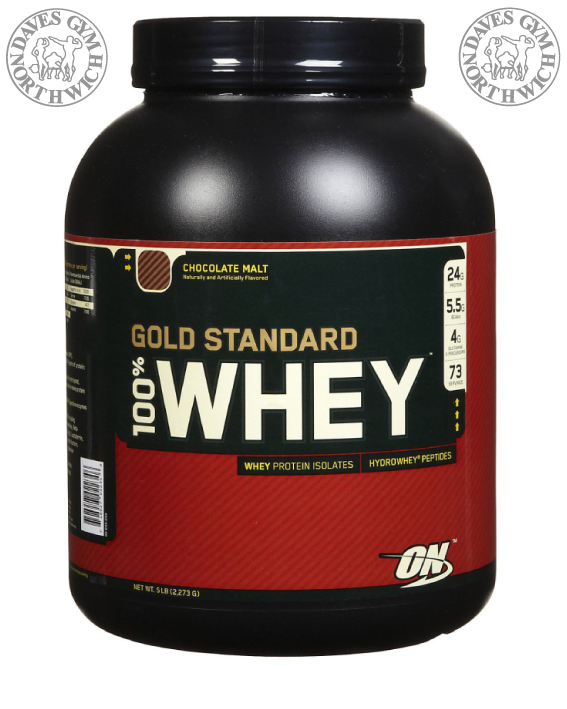 Optimum Nutrition Gold Standard Whey is one of the supplement industry's leading whey proteins. 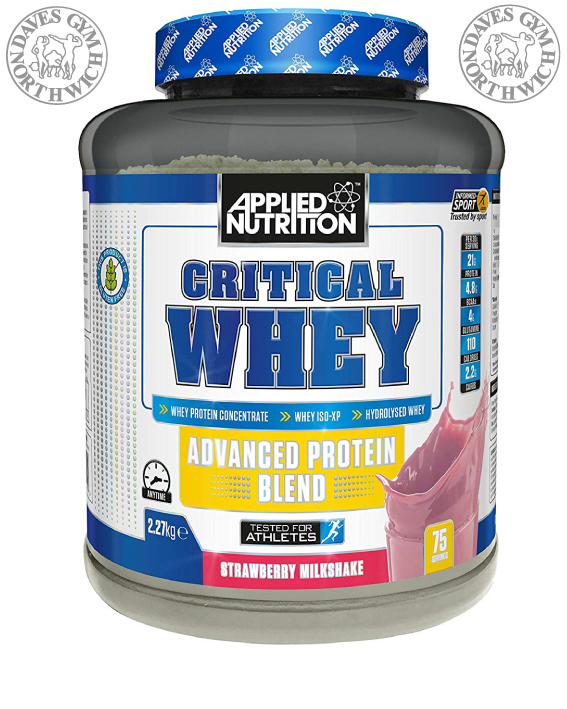 Ultrafiltered Whey Protein Concentrate and Hydro Whey Hydrolyzed Whey Peptides. 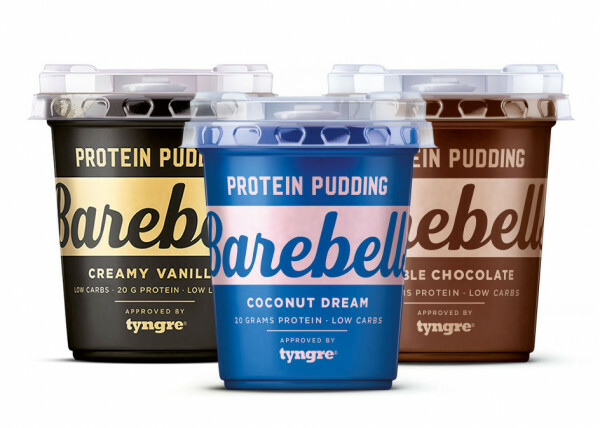 Sometimes slower is better - especially when it comes to the rate of protein digestion. 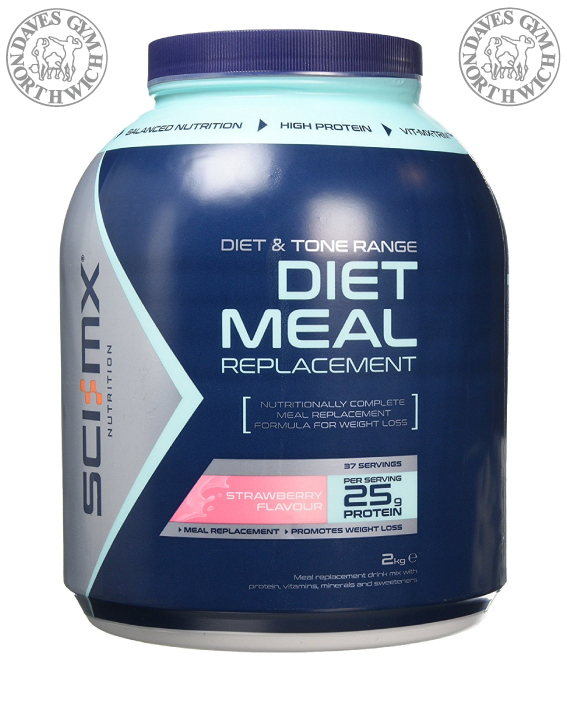 While rapid protein absorption is desirable immediately before or after exercise. 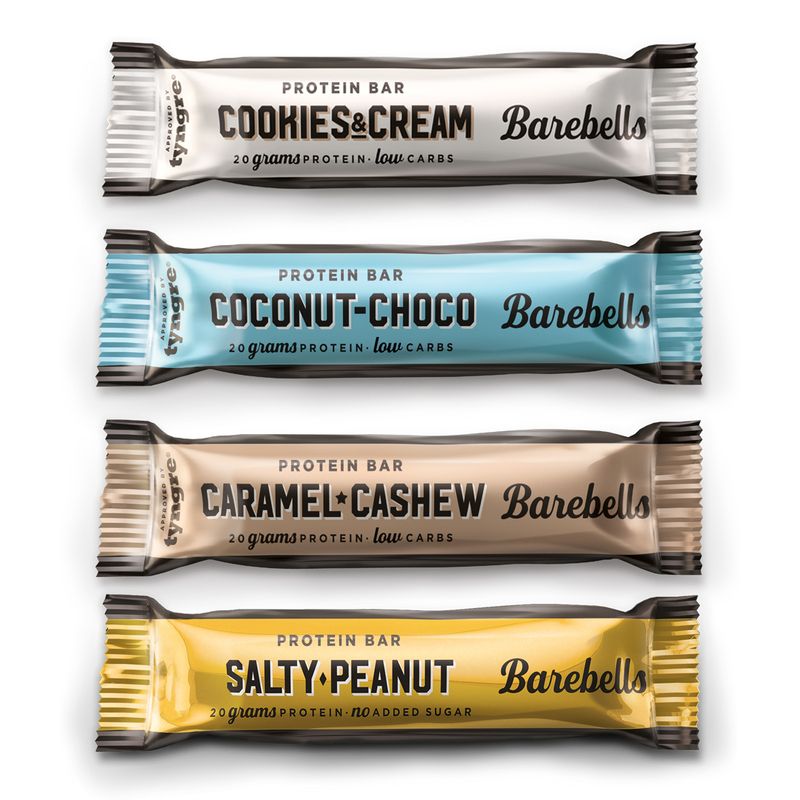 Lean Gain Protein to Carb Ratio: 41g protein, 46g carbohydrates and 370 calories per serving contribute to lean muscle gain. 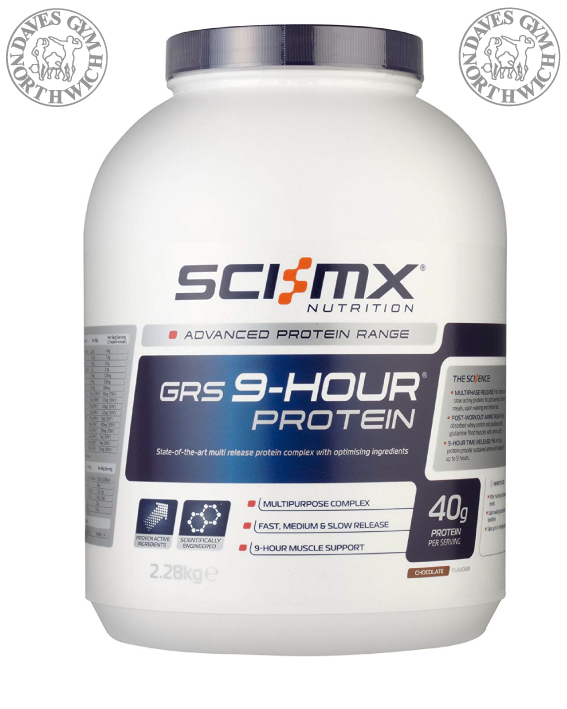 9-Hour Time Release: Milk and soya protein provide sustained amino acid release for up to 9 hours. 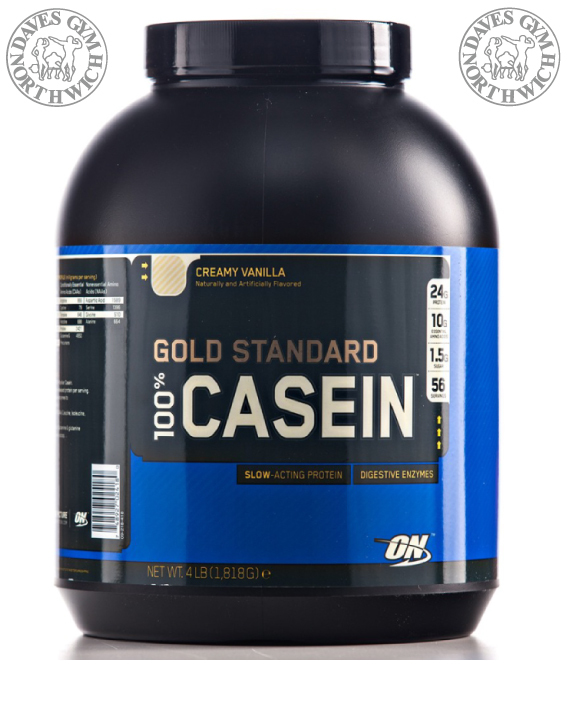 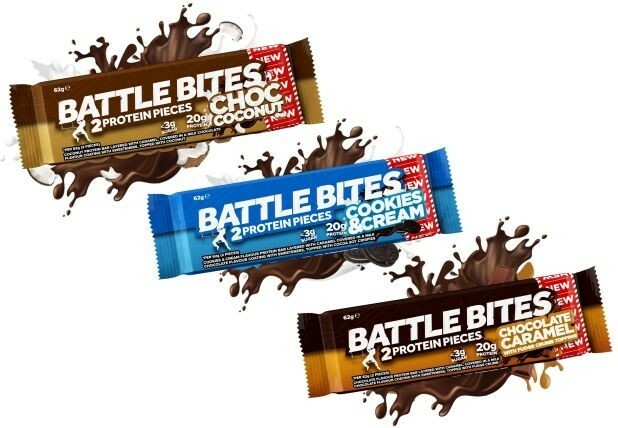 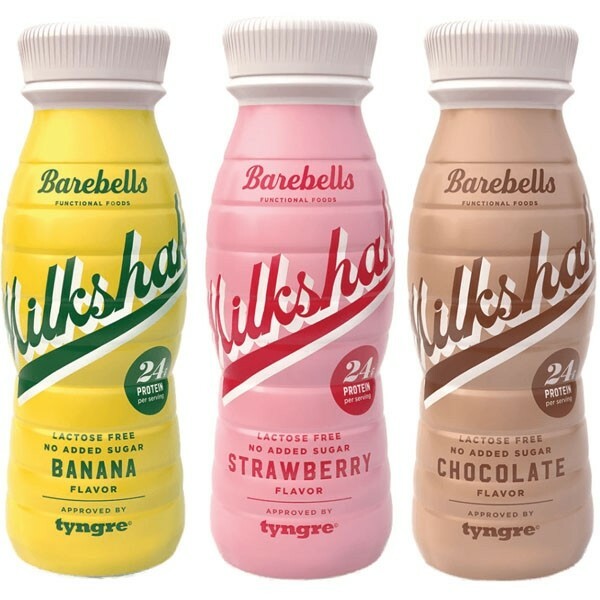 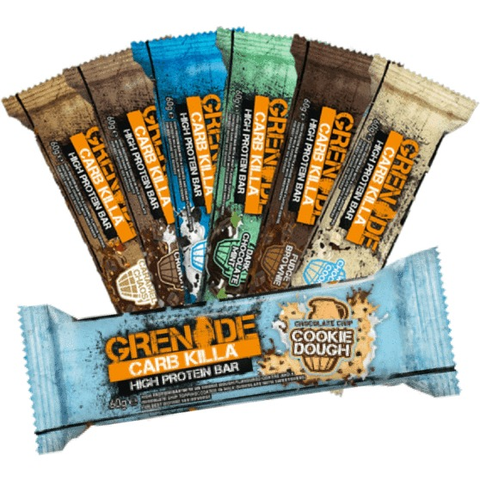 Multiphase Release: Fast, medium and slow acting proteins for post-workout, between meals, upon waking and before bed. 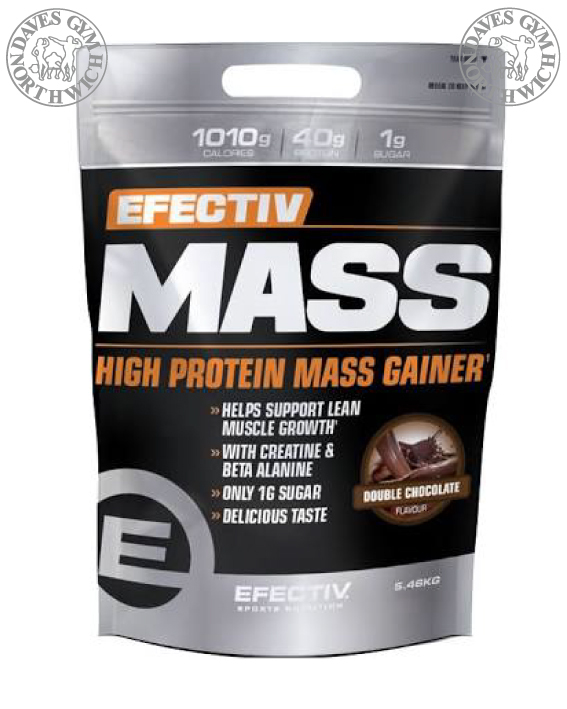 Post-Workout Amino Rush: Rapidly absorbed whey protein and peptide bonded glutamine flood muscles with amino acids. 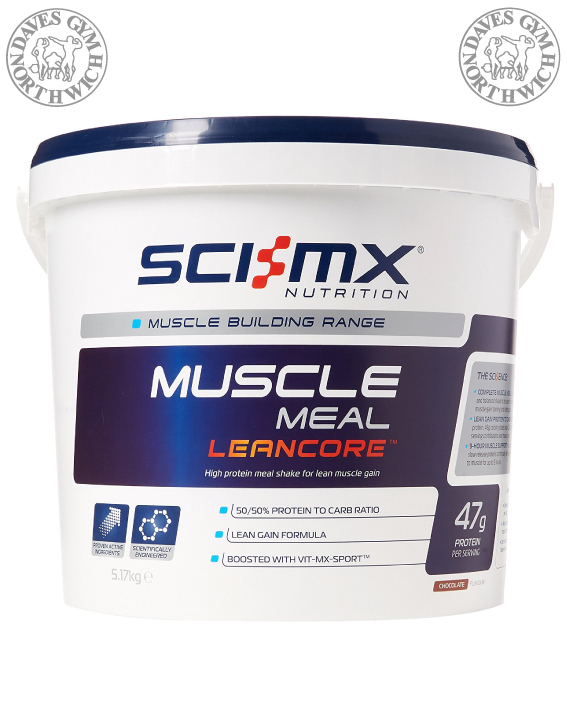 Complete with Vit-MX-SportTM: Contains a vitamin and mineral complex designed for people with high muscle work rate. 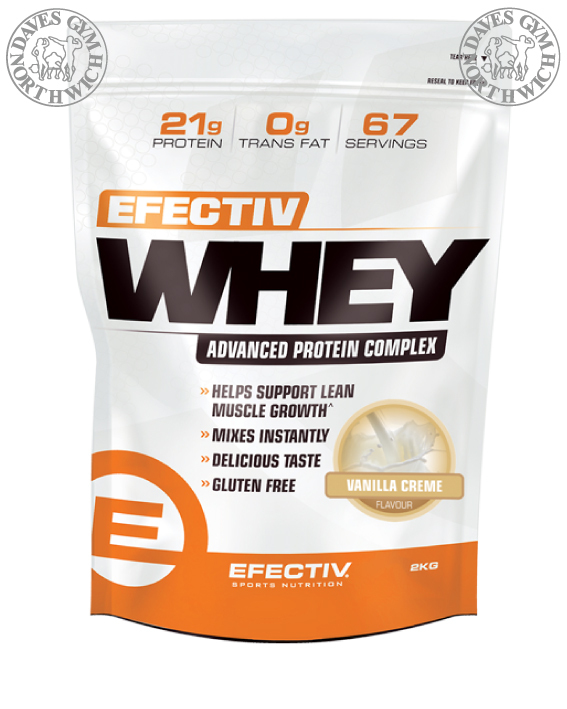 EFECTIV uses only the latest flavour technologies to ensure you enjoy every delicious mouthful. 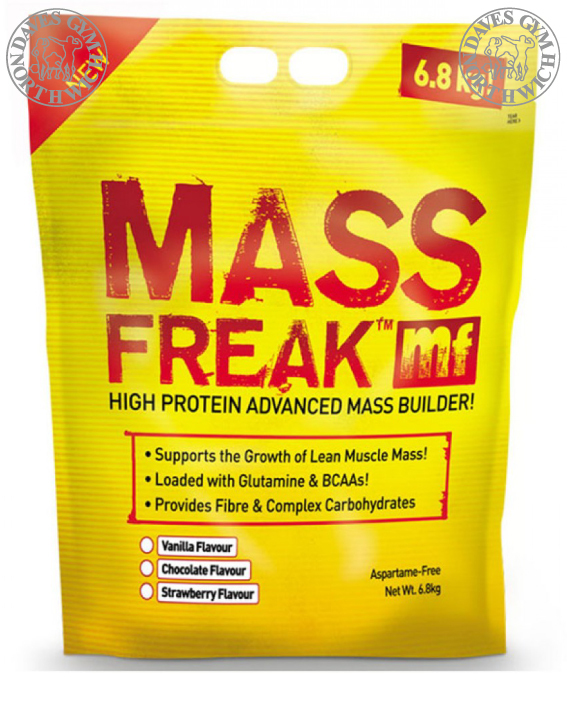 Mass Freak is a high protein advanced mass builder with a sustained release protein and carbohydrate complex.